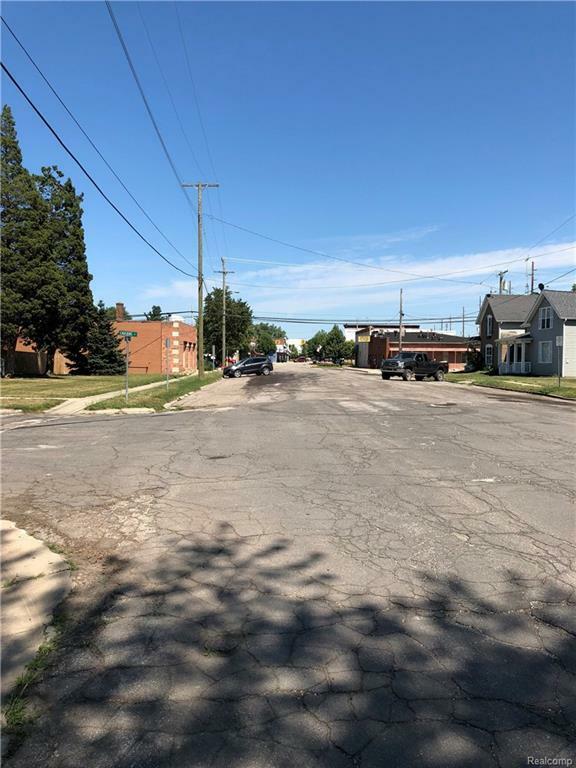 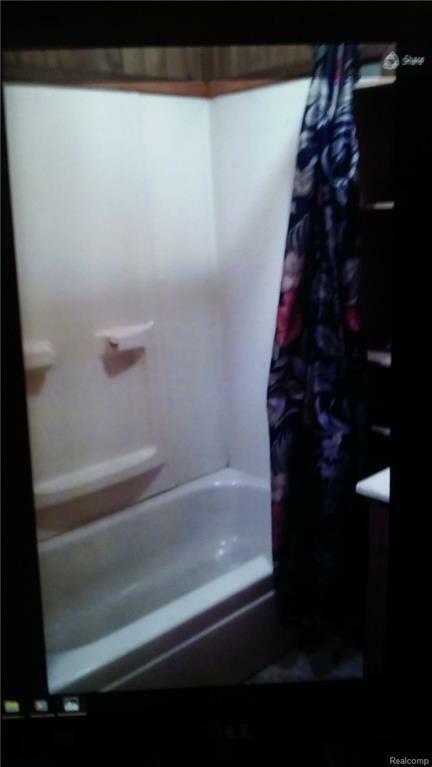 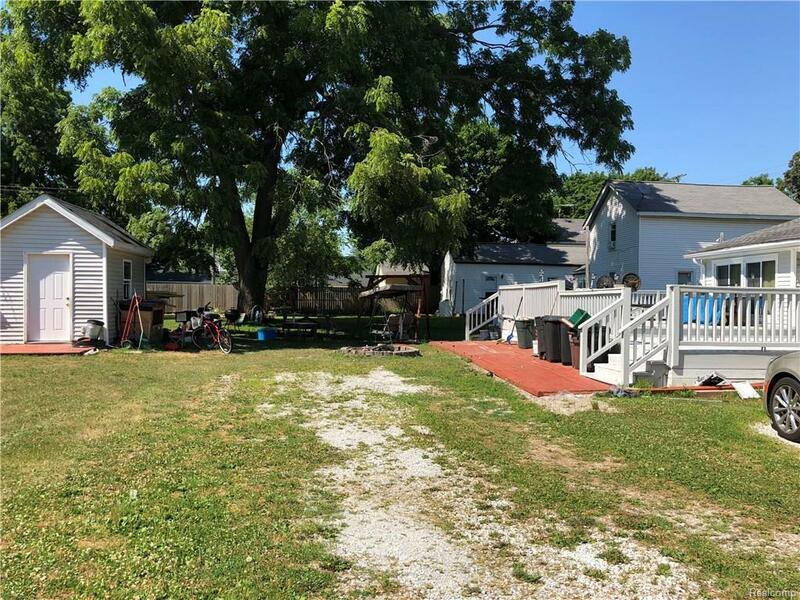 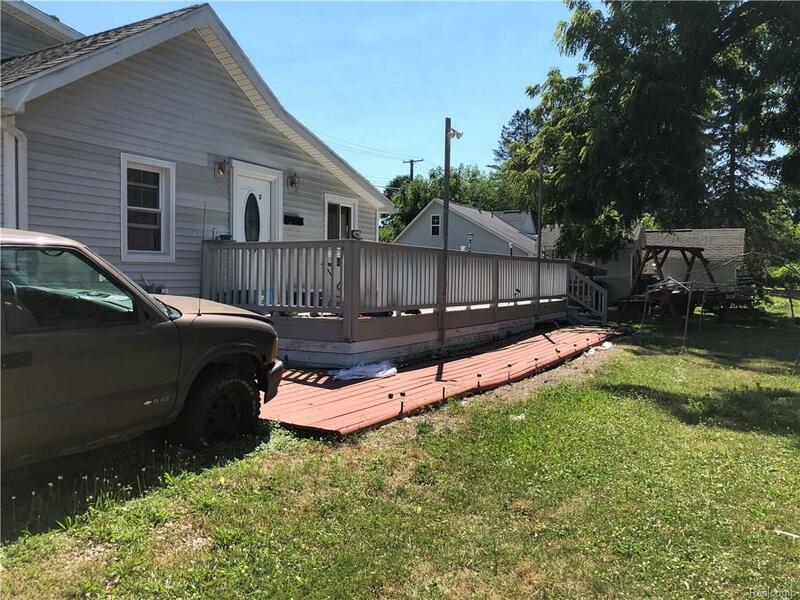 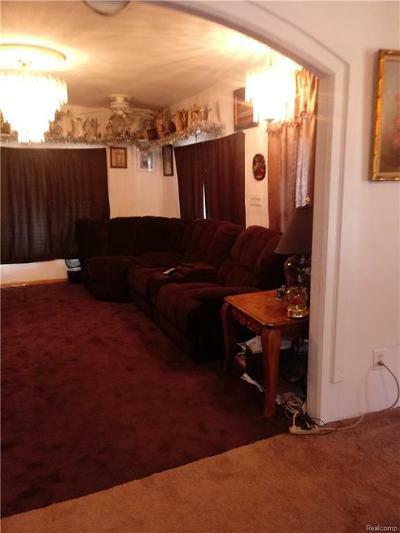 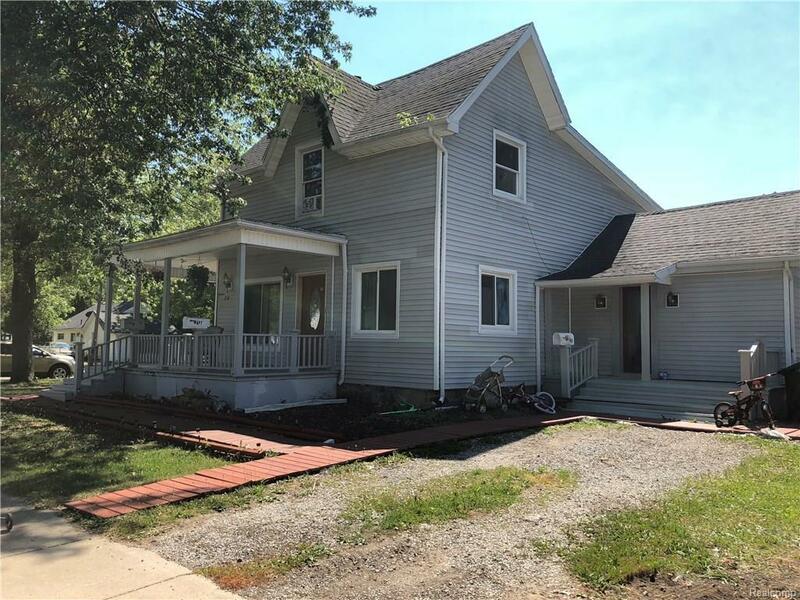 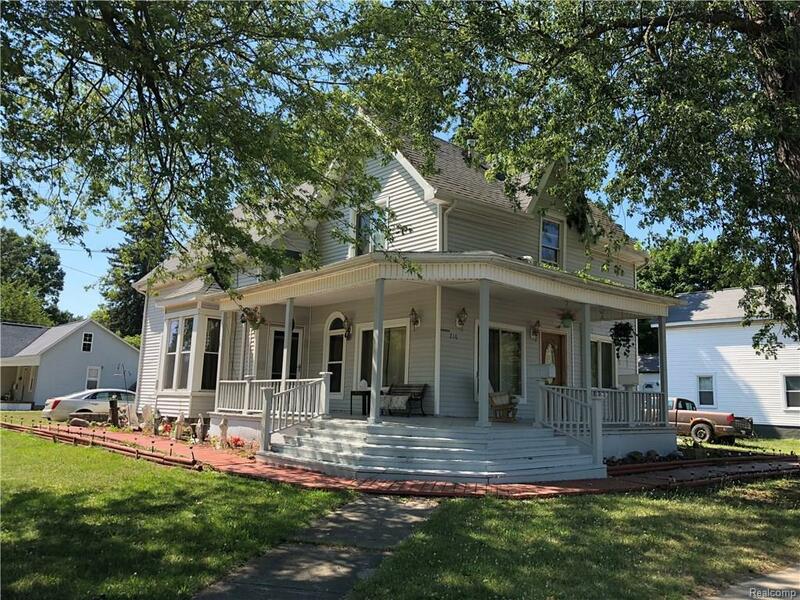 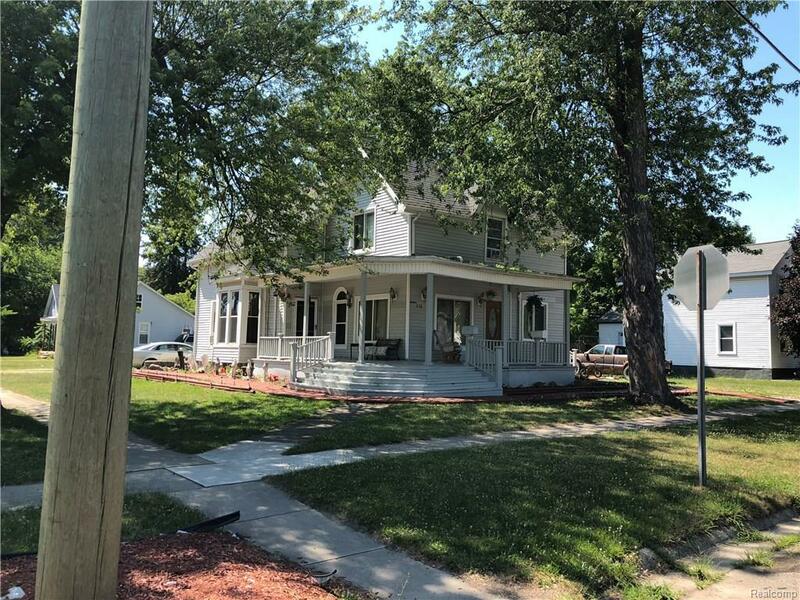 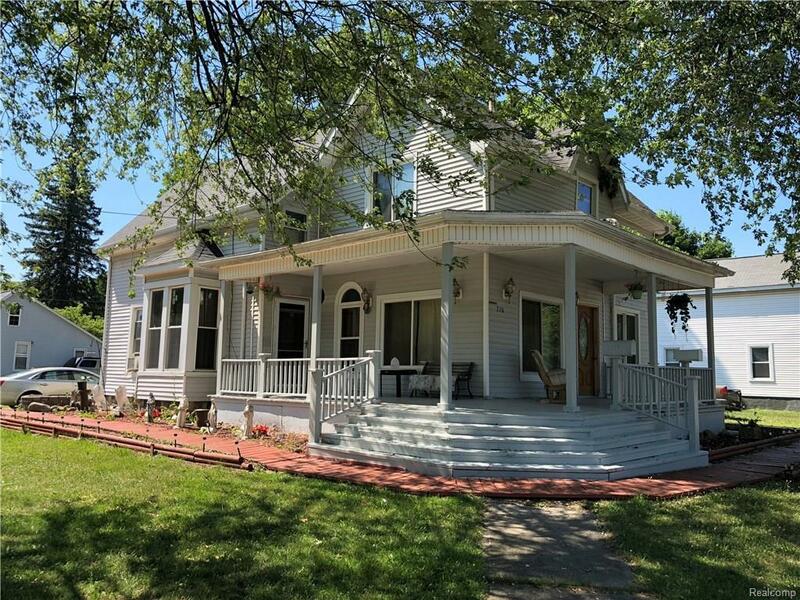 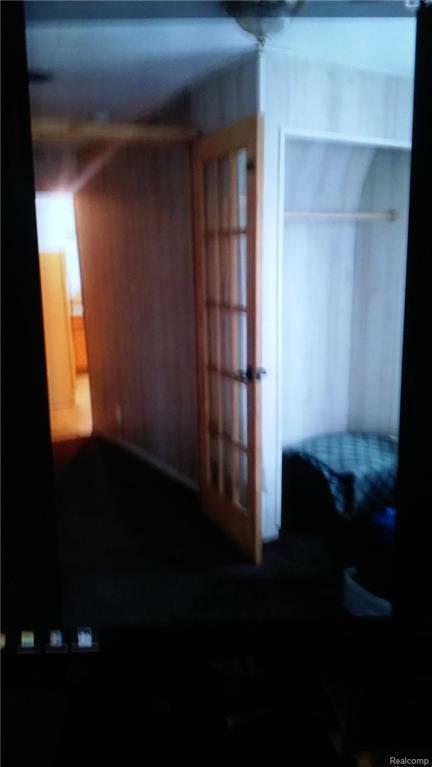 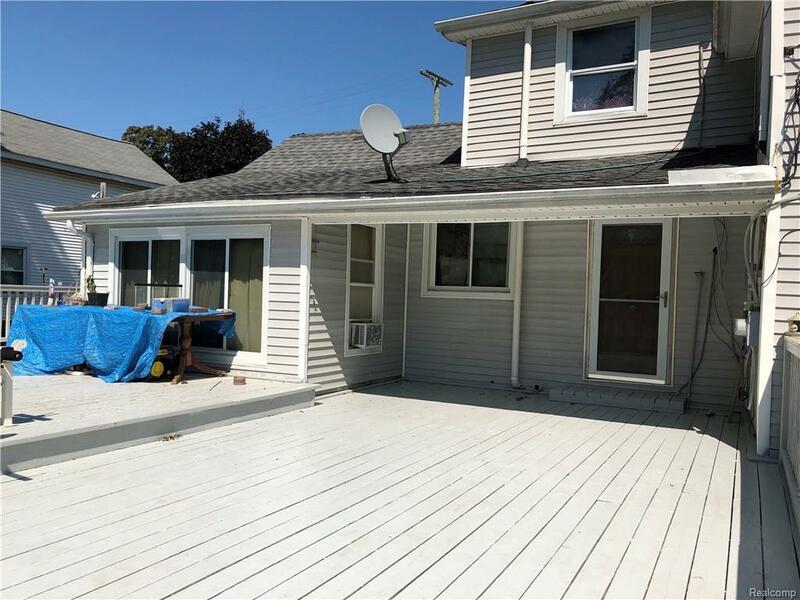 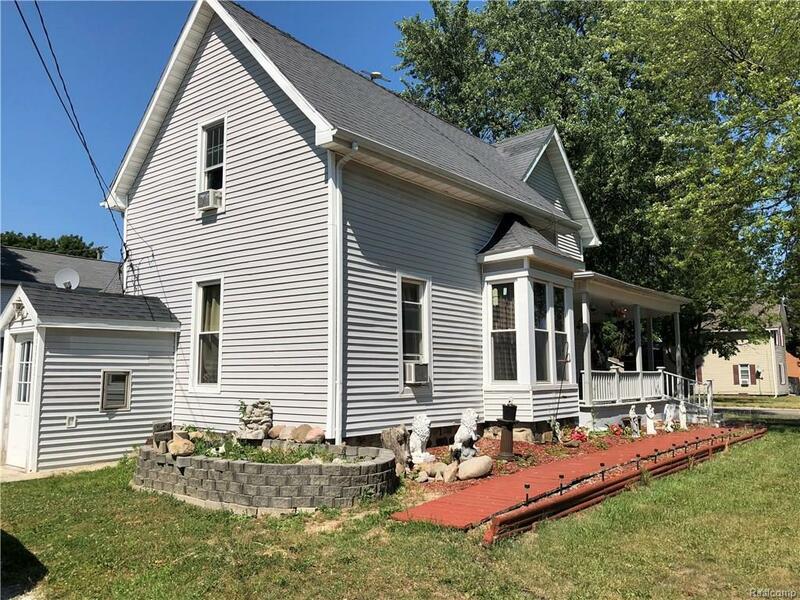 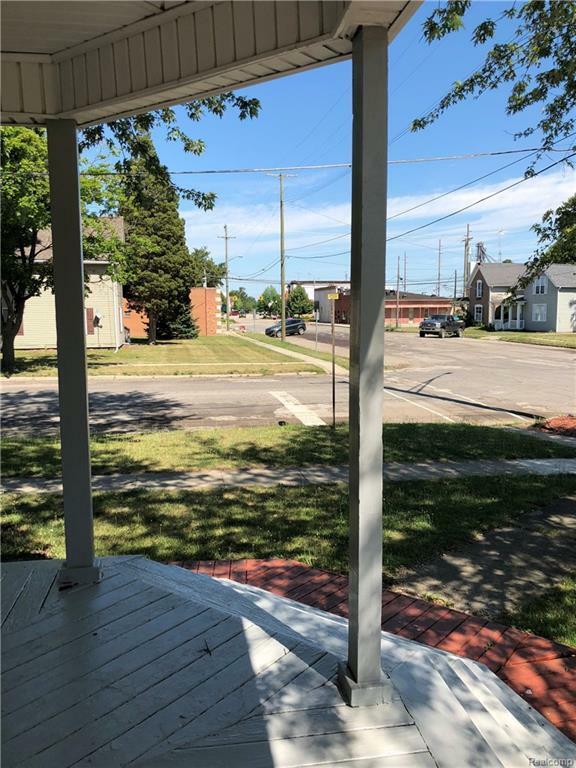 This 3 unit multi family dwelling, offers all the conveniences to downtown Imlay City. 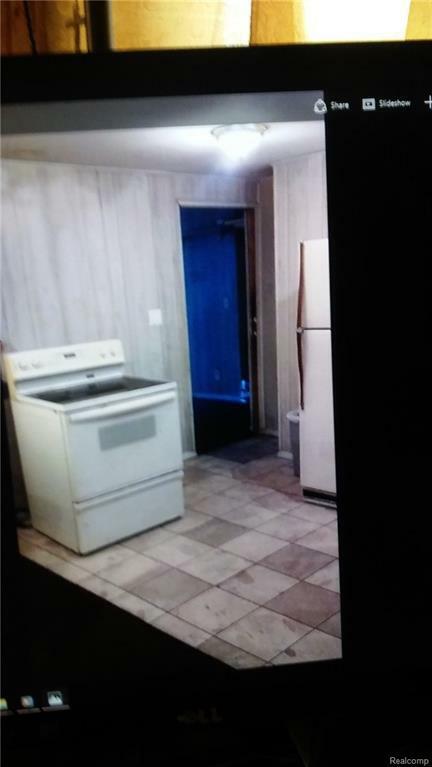 Each apartment has its own Stove Refrigerator. 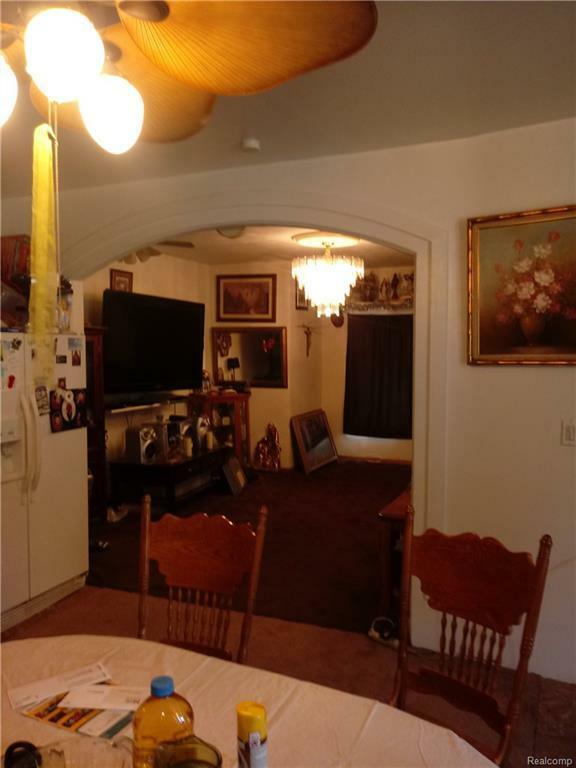 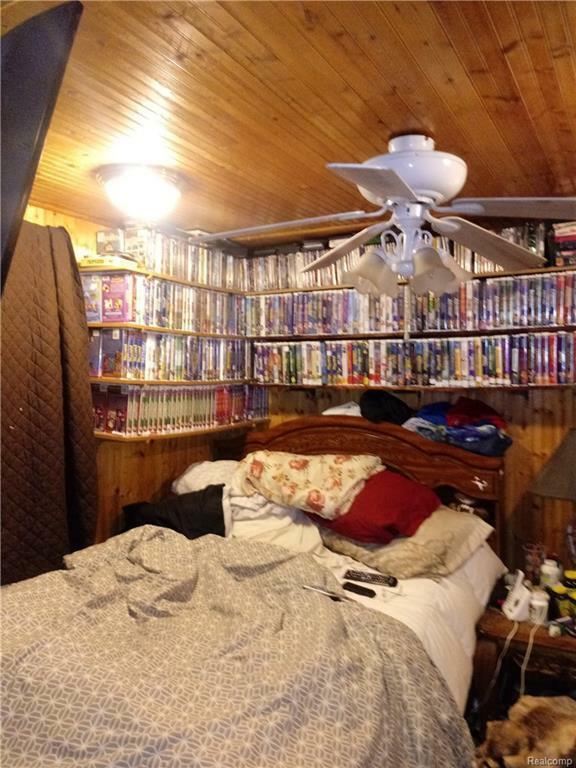 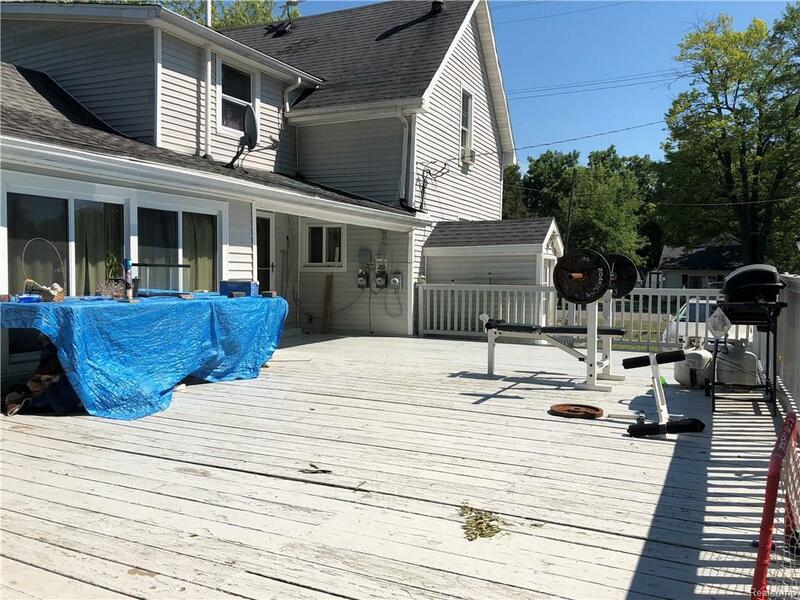 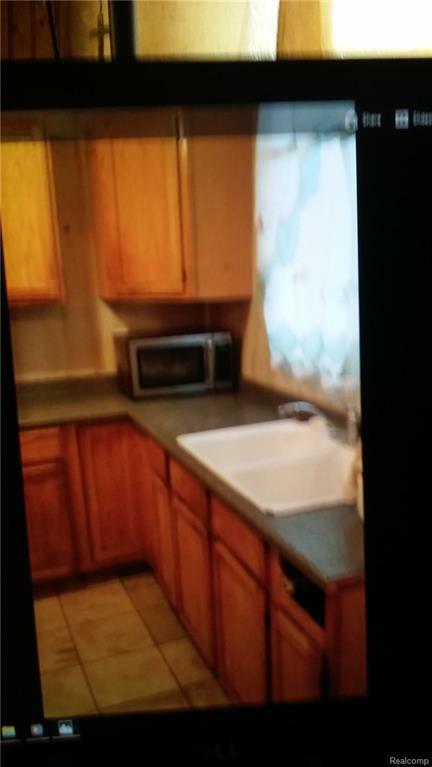 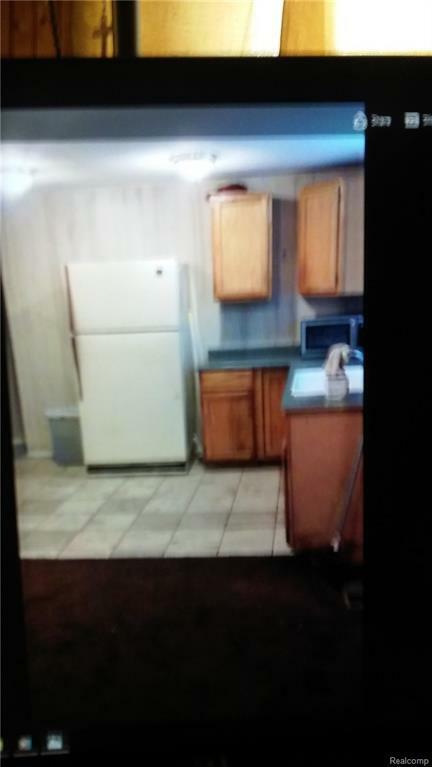 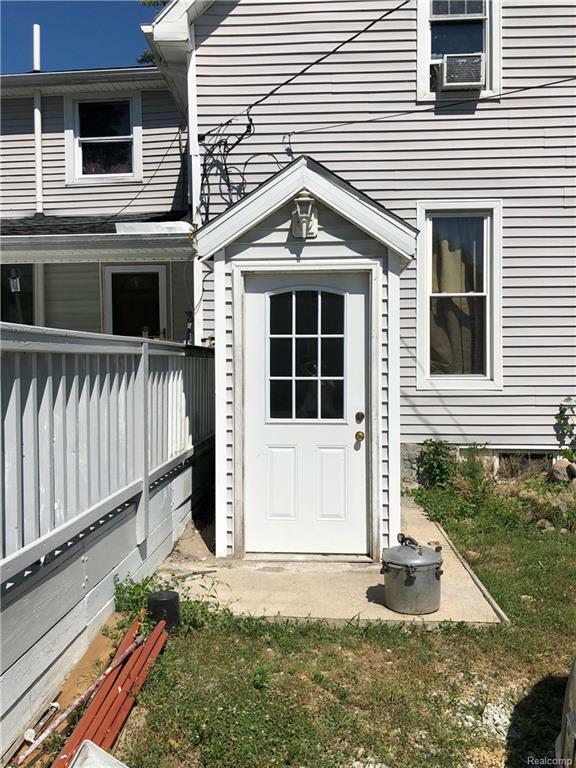 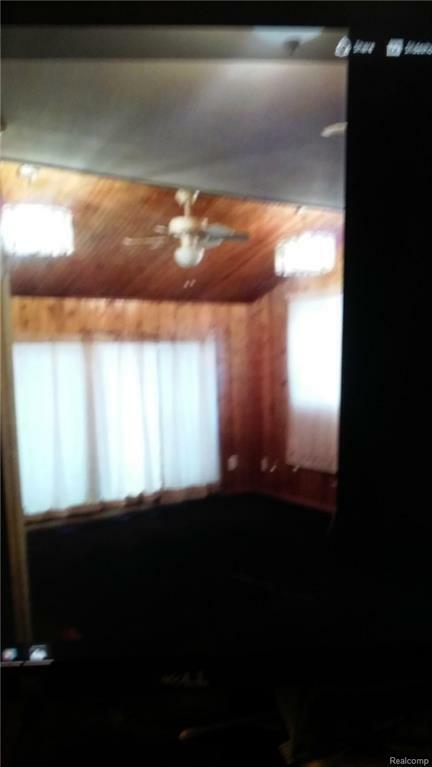 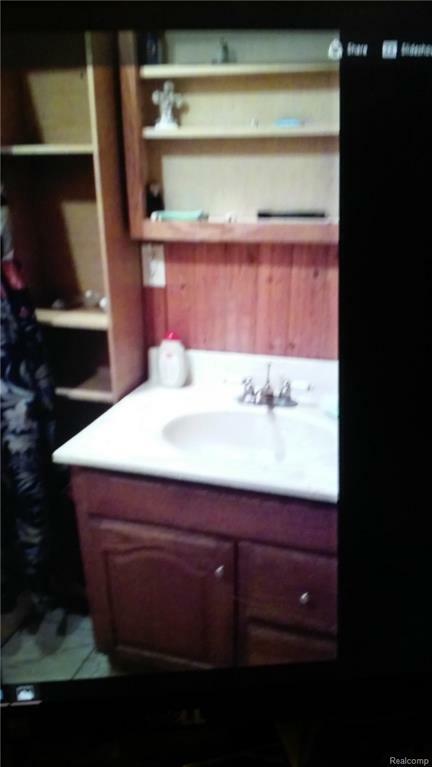 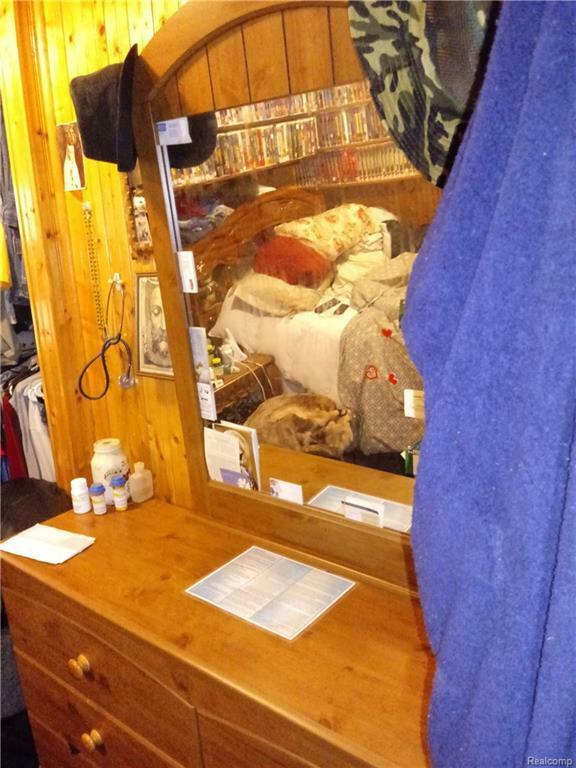 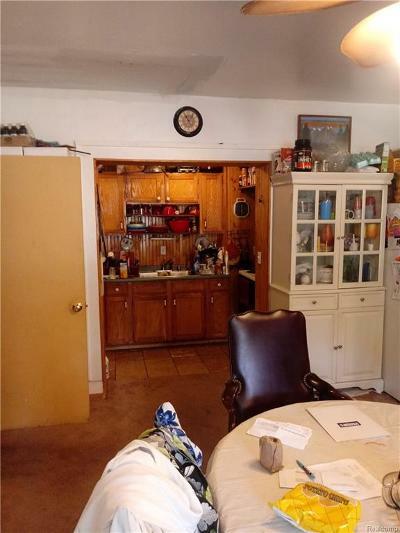 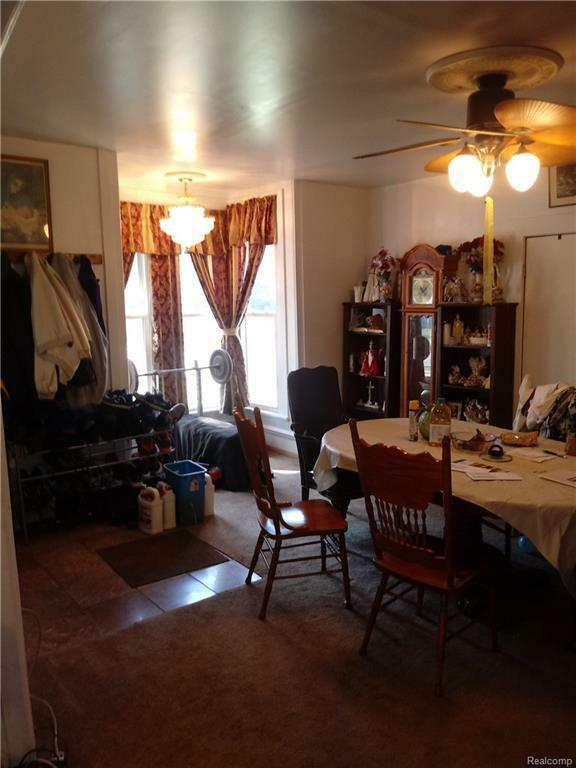 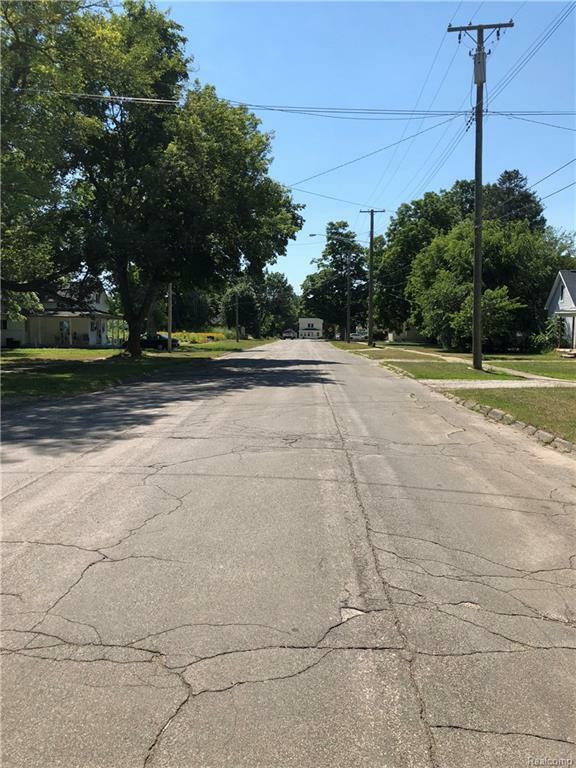 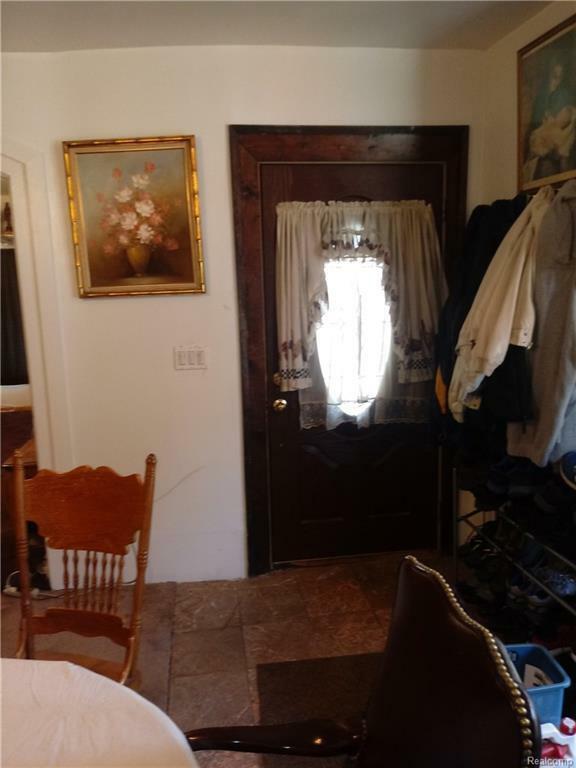 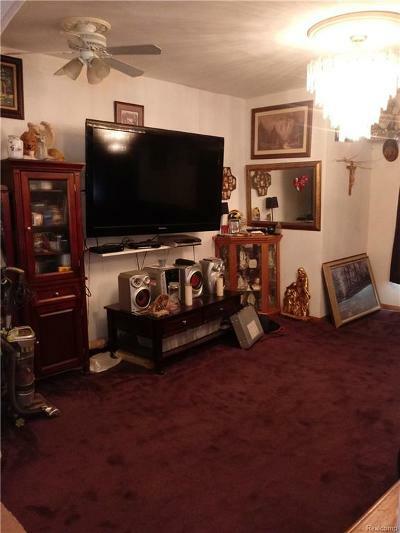 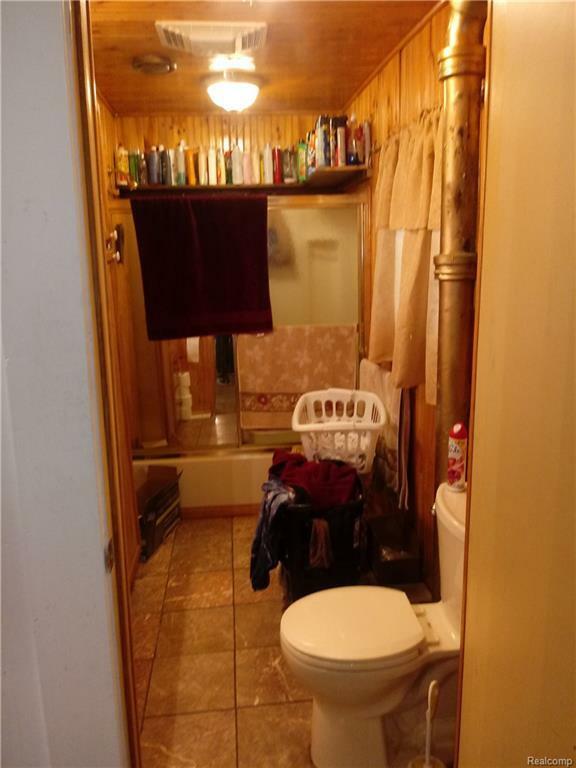 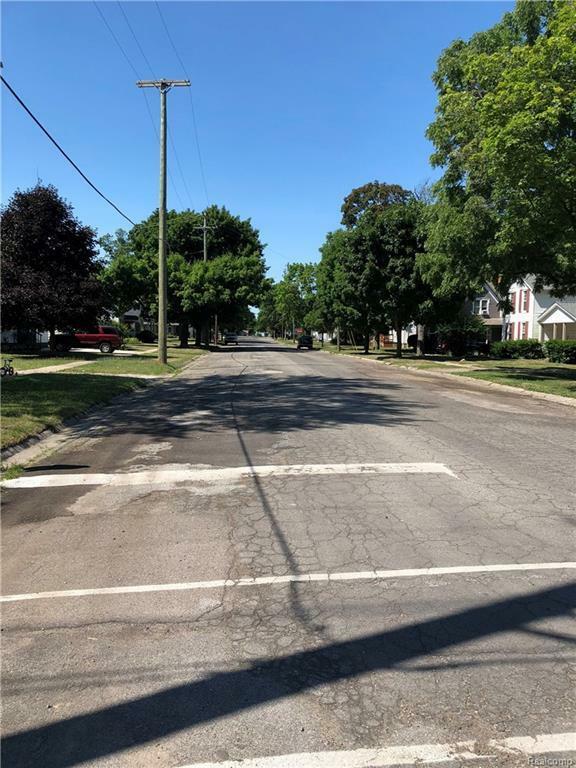 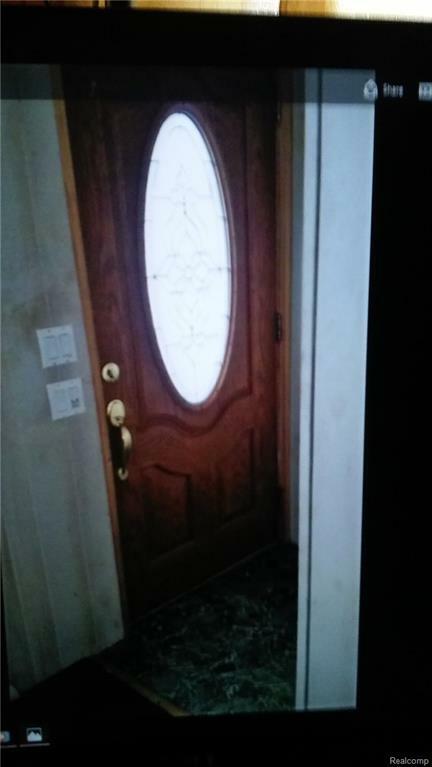 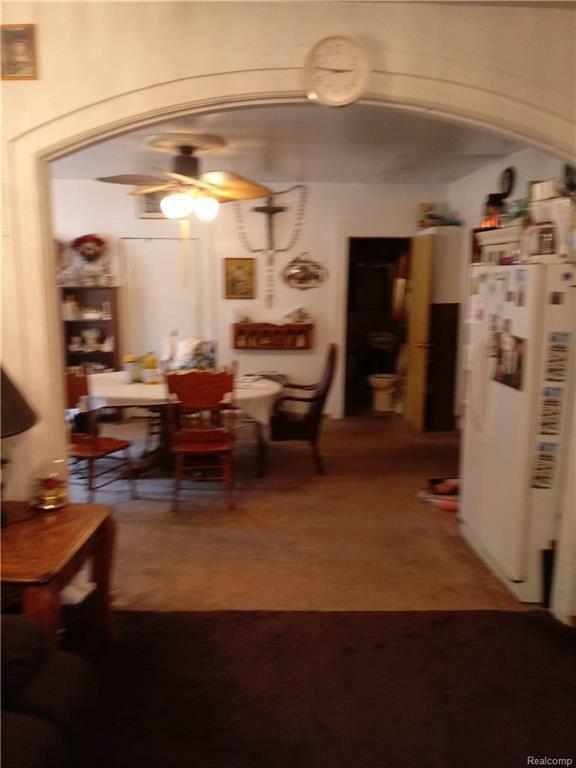 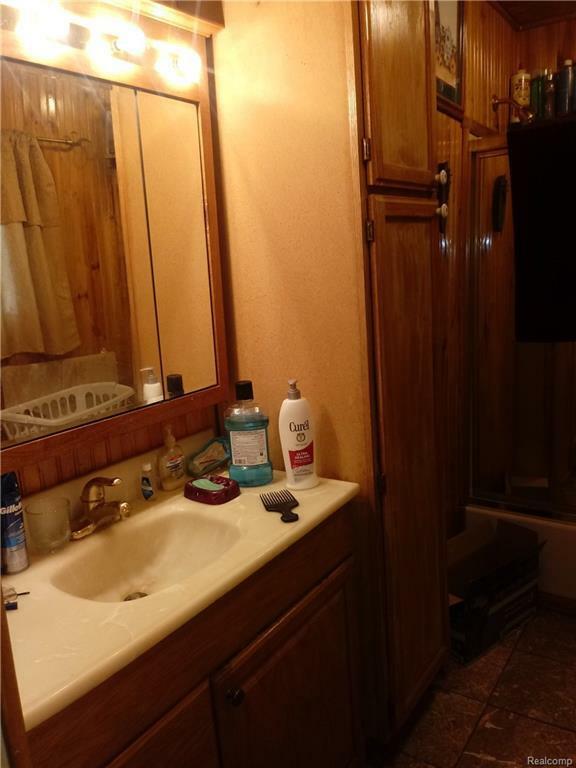 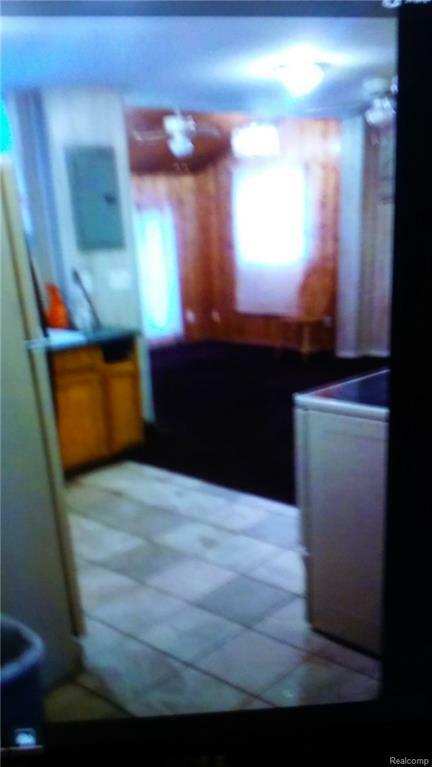 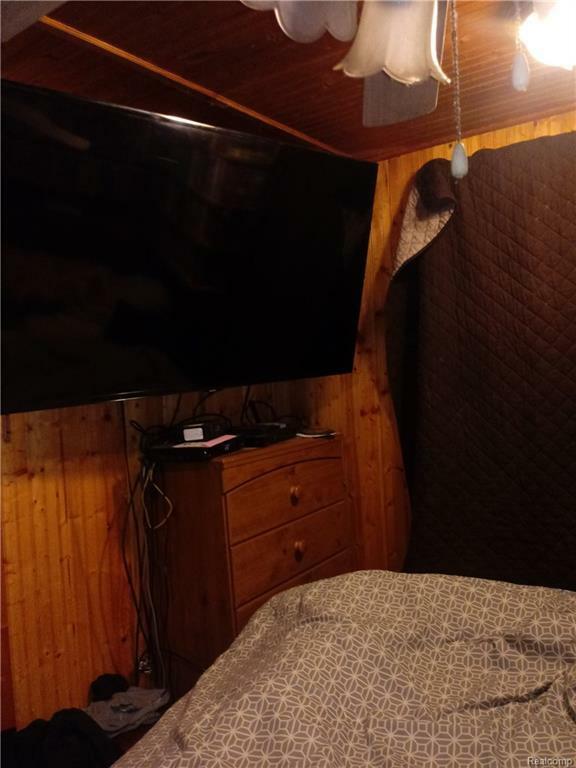 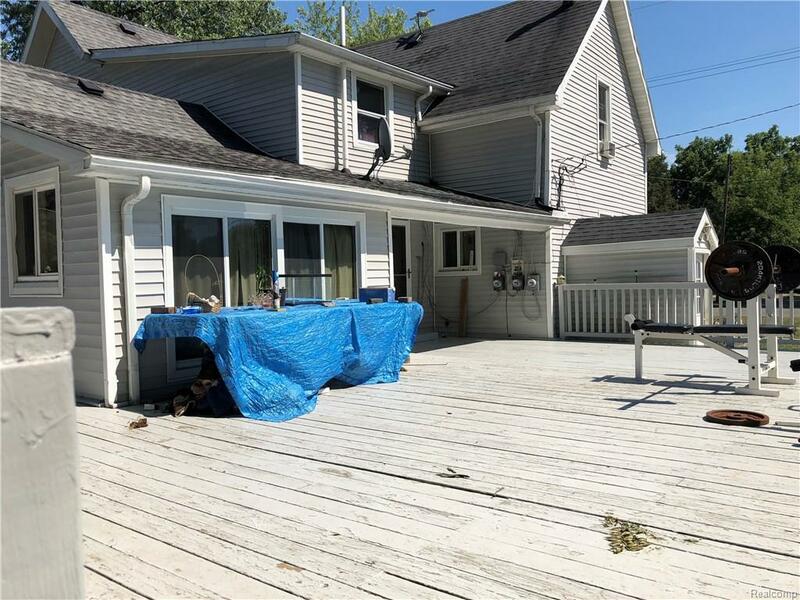 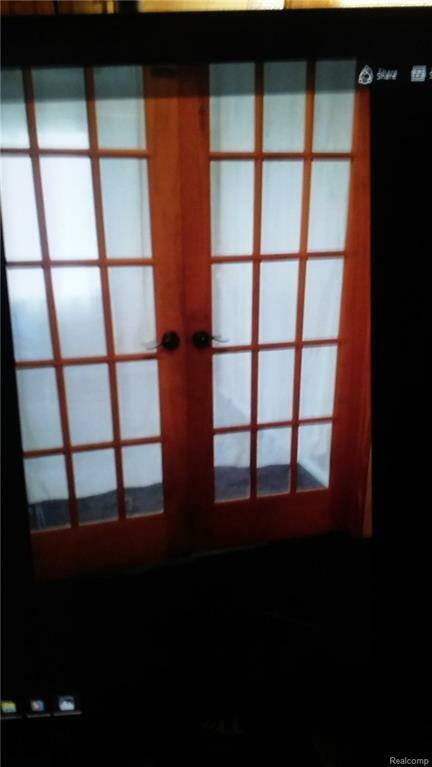 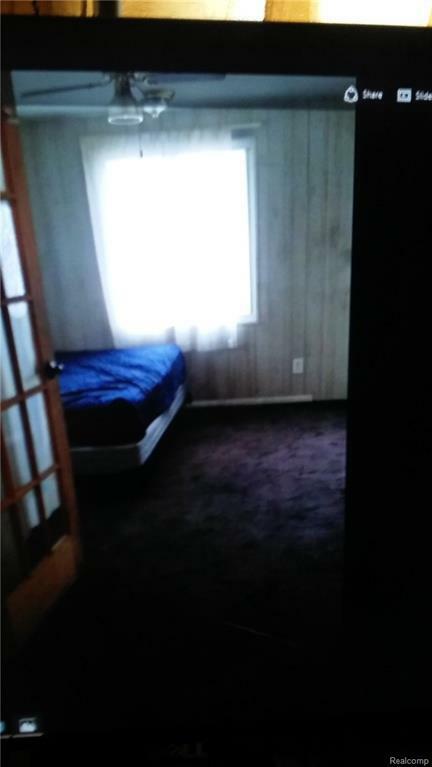 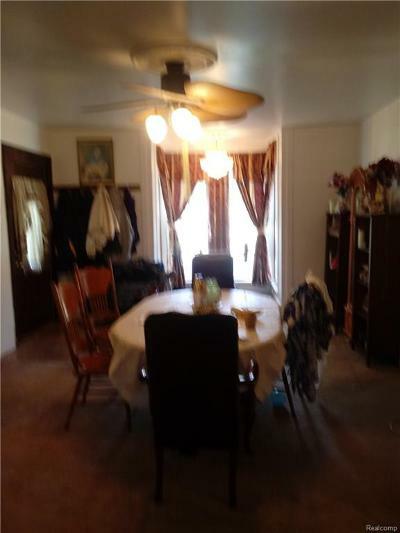 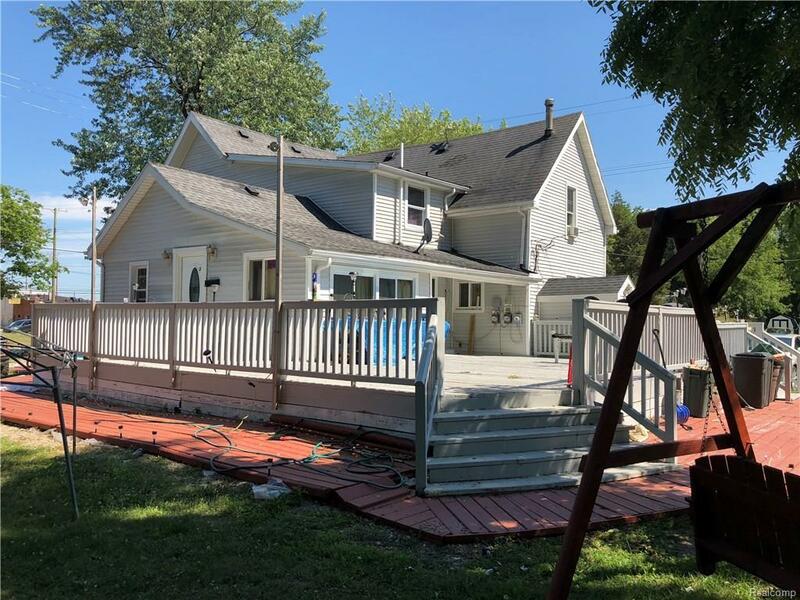 The seller has in the last 5 years updated the: Electrical,and Electrical switches, Windows, Insulation, Drywall throughout Fuse boxes, All new doors, New Drop Ceilings w new insulation.